amazing, even more so because my boy sings in the new pringles holiday ad. oh dear, i need those sandals in my life. aha YES dude. love that song too! I love the sandals..they look so good! You have a great blog with wonderful inspirations..please check out my blog. Lol I loveee this post!! 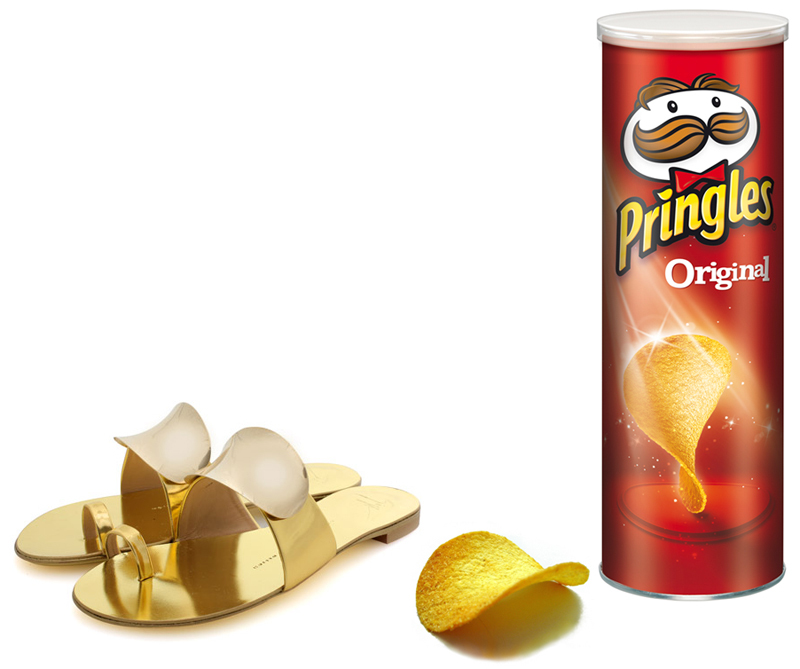 Those sandals are seriously gorgeous though! I'm not exactly sure why but I find this to be extremely hilarious. WE ARE LAUGHING SO HARD OVER HERE! I hope someone pays you to create a book like this.